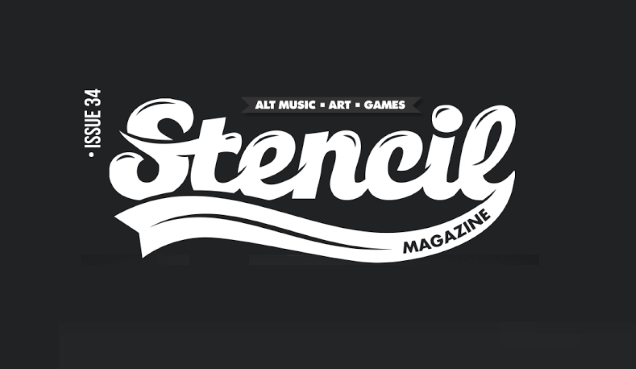 All posts tagged "lower than atlantis"
Stenciil Mag #34 is out! 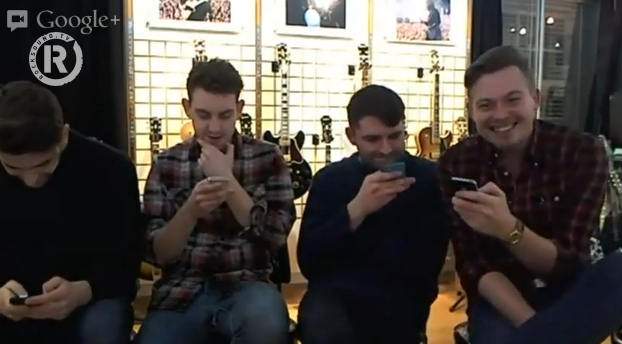 LOWER THAN ATLANTIS did a Live Hangout via Google Plus and have made it available online below. 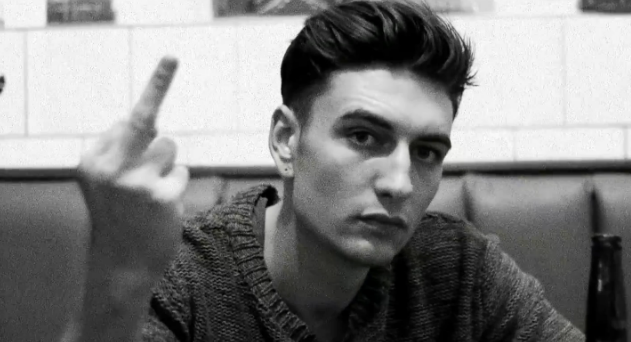 LOWER THAN ATLANTIS have just unveiled the official music video for their song “Go On Strike”, off their “Changing Tune” album. 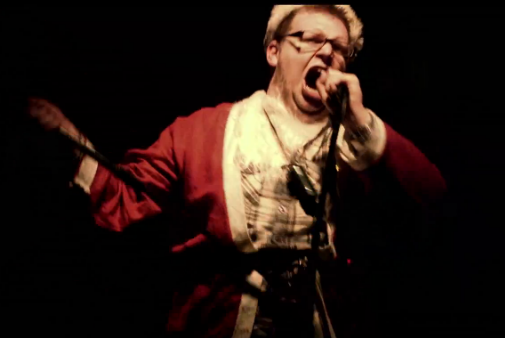 LOWER THAN ATLANTIS have debuted the official clip for their new single “Merry Christmas (Wherever You Are)”. 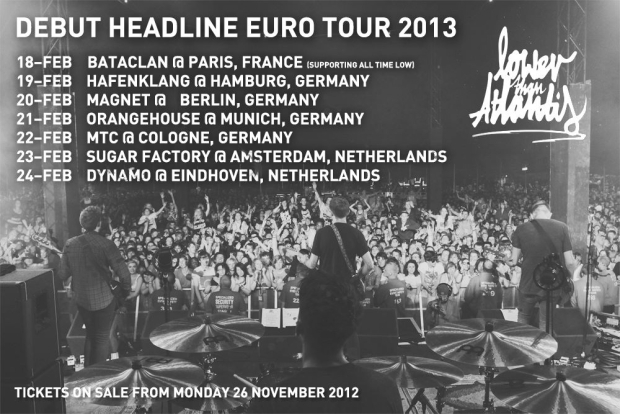 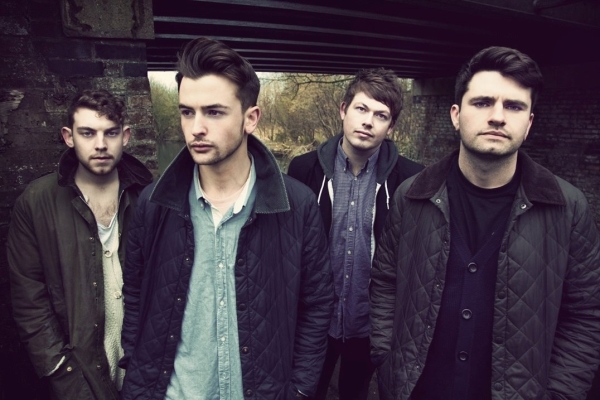 Watford, UK’s LOWER THAN ATLANTIS are gearing up for their first European headline tour in January 2013.